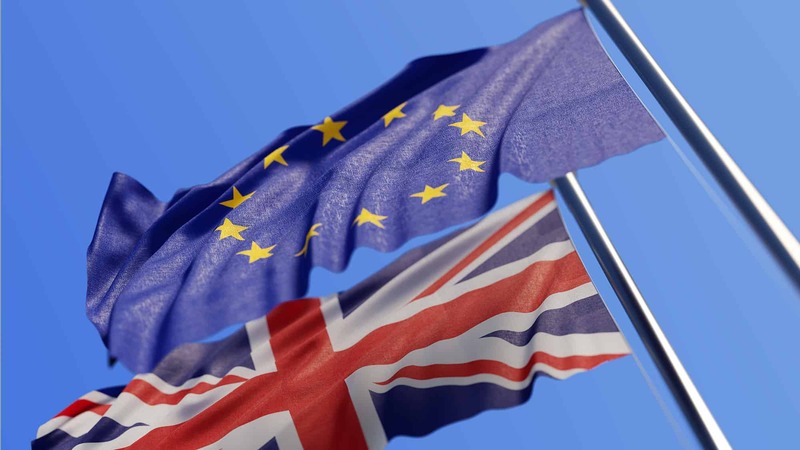 Councils are working hard to be ready for any Brexit scenario, but questions remain about the longer- term agenda for post-Brexit local government. The Government has confirmed that it does not anticipate any changes to UK law covering candidacy and voting rights before the May 2019 local elections. The Government has published contingency plans for if Britain leaves the EU without a deal. Find out more about the Local Government Association by visiting our website.